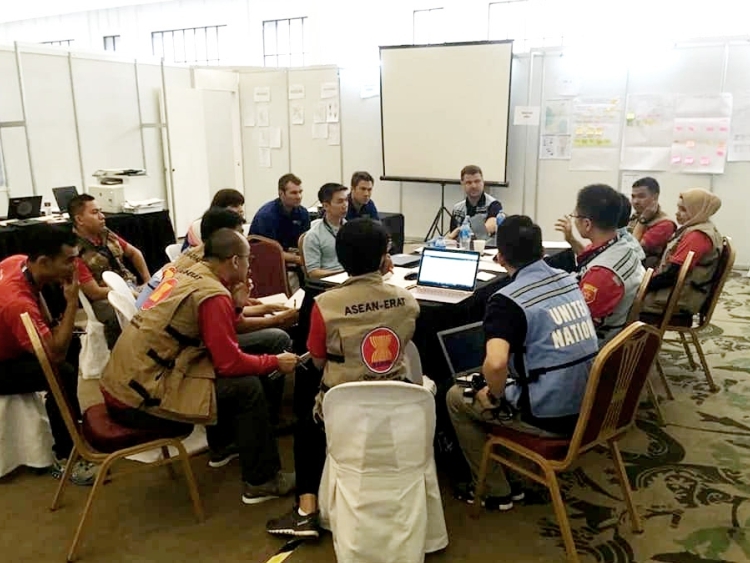 Testing, refining and streamlining the AHA Centre’s disaster coordination mechanisms is integral to ensuring ease of implementation in disaster responses. 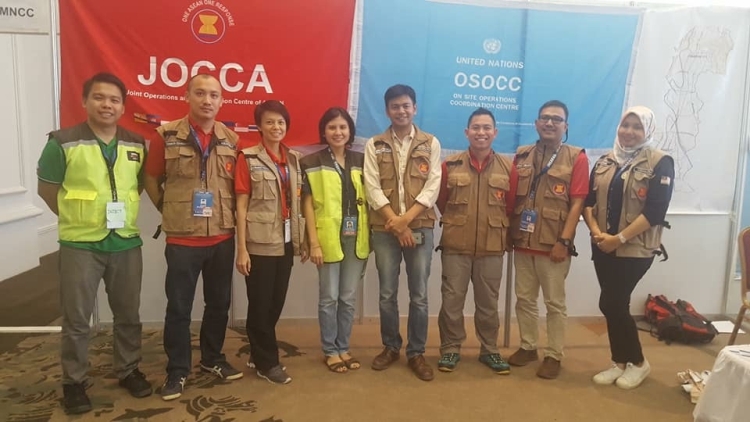 This year’s International Search and Rescue Advisory Group’s (INSARAG) exercise, held in Clark Free Port from the 26th to the 29th of July allowed the AHA Centre to further optimise coordination processes and ensure they are streamlined with local and international processes alike, creating an efficient and united environment when responding to disasters in the region. At this year’s exercise, the AHA Centre was represented by a number of staff, alongside 7 ASEAN-ERAT team members. 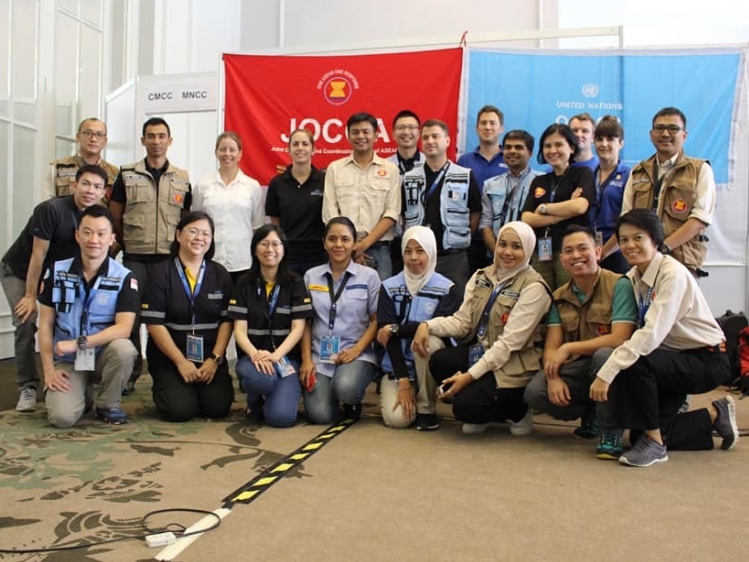 Alongside engaging in all activities throughout the exercise, the AHA Centre also worked with UN-OCHA Regional Office for Asia and the Pacific (UN-OCHA ROAP) to deliver a first-day training session on the inter-operability of ASEAN-ERAT and United Nations Disaster Assessment and Coordination (UNDAC), based on specific insight gained through the recent National Contingency Planning for a Metro Manila 7.2M Earthquake scenario. 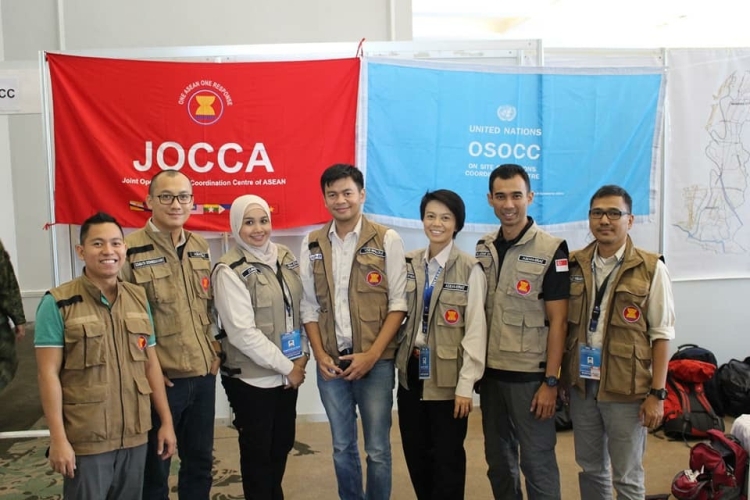 In the days following, further work and clarity was developed between the various parties, including roles and responsibilities of joint operations between ASEAN-ERAT and UNDAC, Reception Departure Centre (RDC) development and coordination mechanisms, as well as liaison roles for external parties present within the Joint Operations and Coordinaton Centre of ASEAN (JOCCA). 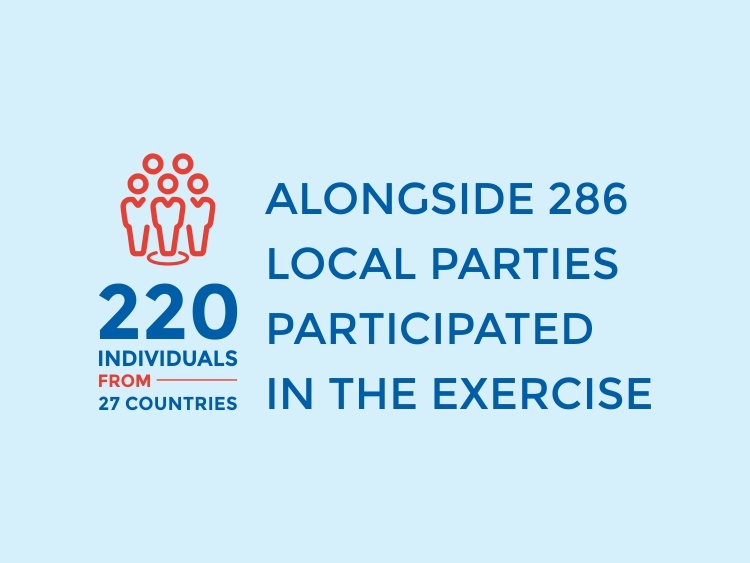 A total of 220 individuals from 27 countries, alongside 286 local parties participated in the exercise. Many positives were highlighted from the 2018 INSARAG exercise, particularly related to the fact that the exercise was based on the National Contingency Planning scenario recently developed with the Philippines. 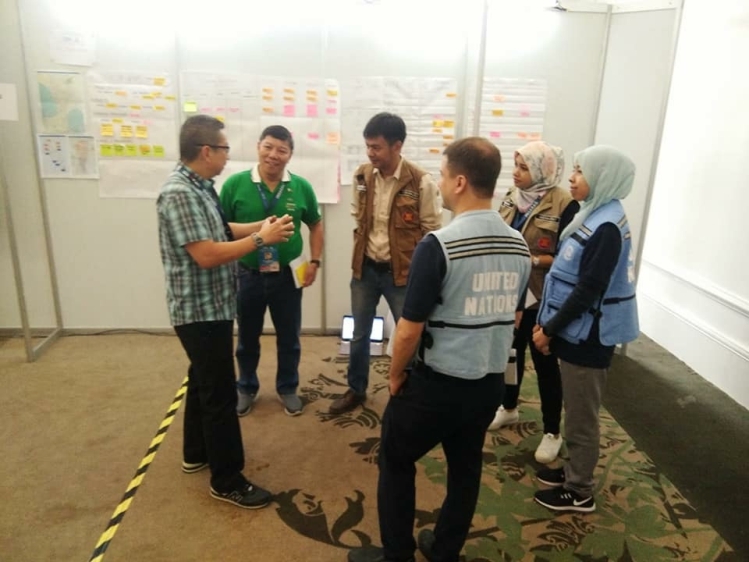 Due to the recent implementation of a Philippine International Humanitarian Assistance Guideline (PIHAG), as a basis for offers/requests for international assistance by the Government of the Philippines, all stakeholders were able to test and familiarise themselves with the implementation and operation of this new guideline. 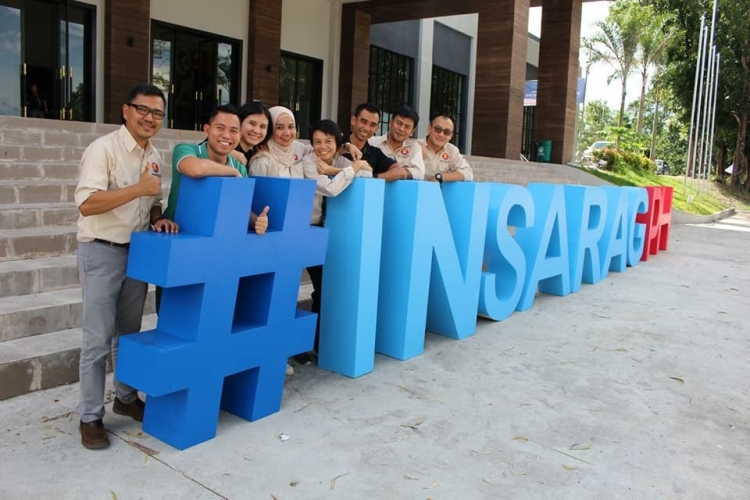 The 2018 INSARAG training served to continue momentum under which regional and international actors are harmonising systems and mechanisms that will avoid duplication and increase understanding for all stakeholders related to national response plans of ASEAN nations.